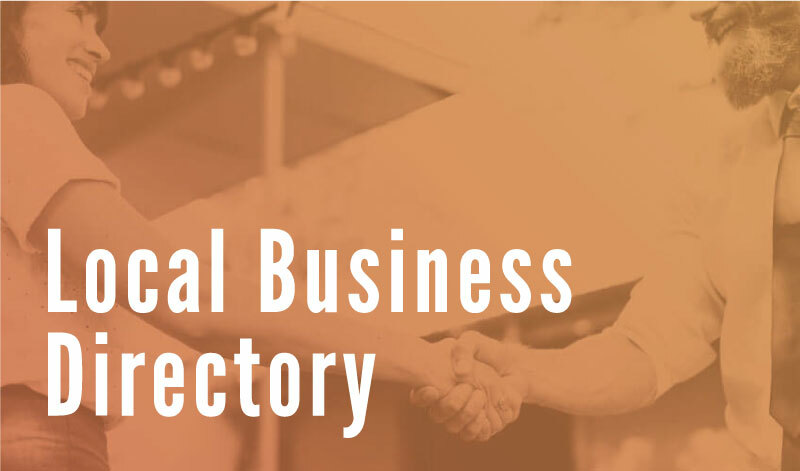 Connect with a local business. Whatever it is, chances are you can get it done locally. Search our directory of members. 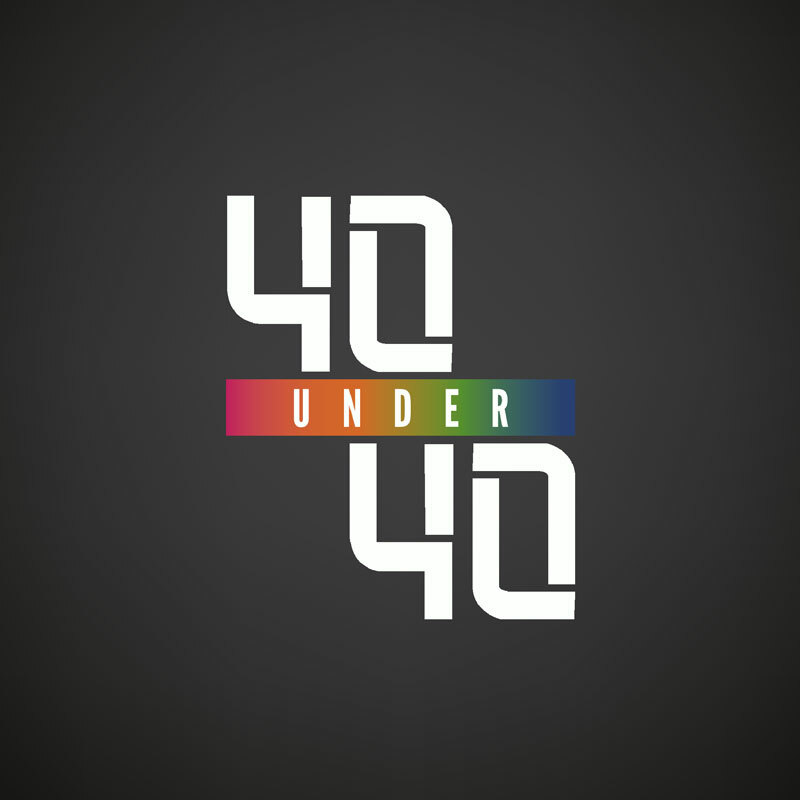 40 Under 40: Now taking nominations! Get interesting news and updates delivered to your inbox. 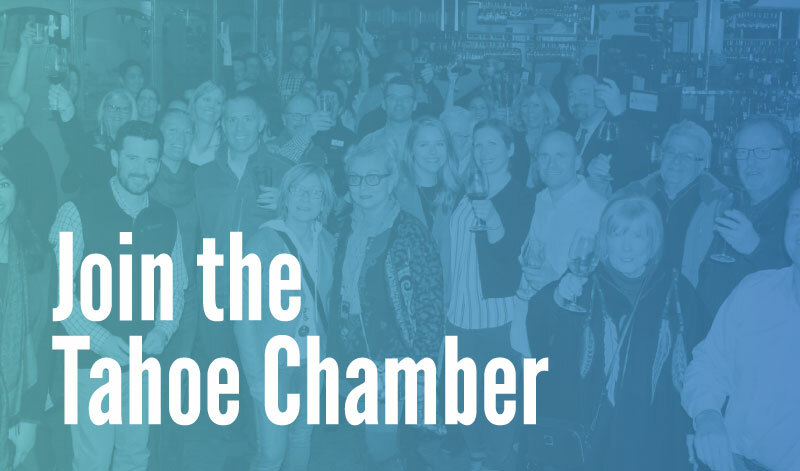 Get all Chamber news or select only the topics you want to stay updated on. Check out member benefits and find the membership level that’s right for your business. Can’t find what your looking for? Try a search of the Tahoe Chamber website.